In any drama, after the writer and the director, the responsibility solely lies on the actor as to how he carries forward the drama with his or her acting because where the writer and the director do their jobs behind the camera, the actors are supposed to bring the concept and hard-work of the drama-makers to life in front of the camera. If we put it in simple words, actors are those entities who actually convey the story and make the viewers connect with the characters and understand what the drama-makers are trying to convey. 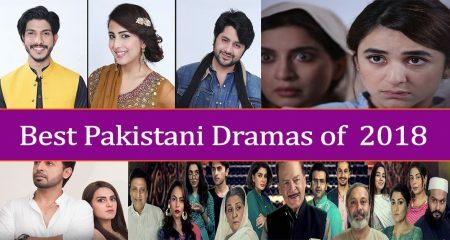 The viewers have come across a lot such drama where just because of the substandard acting of the actors, the drama couldn’t do well despite the script or the direction being good but we have seen a lot such dramas too, where just because of the phenomenal acting of the actors, a drama based on a comparatively simple script did really well in terms of popularity because the actors did their part well and elevated the level of the entire project, which struck a chord with the viewers. Here is a list of those actors who ruled the television screens this season because of their phenomenal performances. The list is in alphabetical order. Adnan Shah Tipu is an extraordinary character actor whose spell-binding performances always leave the viewers in awe of his talent. This is the reason why very often he is chosen to play difficult roles. 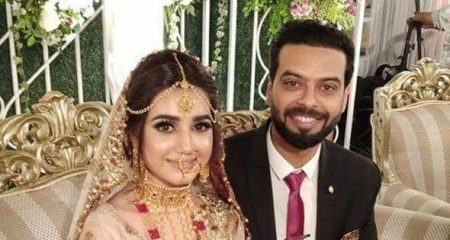 Nowadays he is playing the role of Bubbly in drama serial Khuda Mera Bhi Hai which is an exceptionally tough role to play but Adnan Shah Tipu manages to pull it off flawlessly and effortlessly. He translates Bubbly’s emotions impeccably on screen and makes the viewers look forward to his scenes. Aisha Khan’s remarkable performance in both her plays this season has impressed many viewers out there. 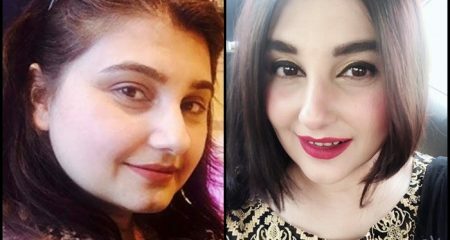 She plays two different roles in Noor-e-Zindagi and Khuda Mera Bhi Hai but has managed to do complete justice to both of them. 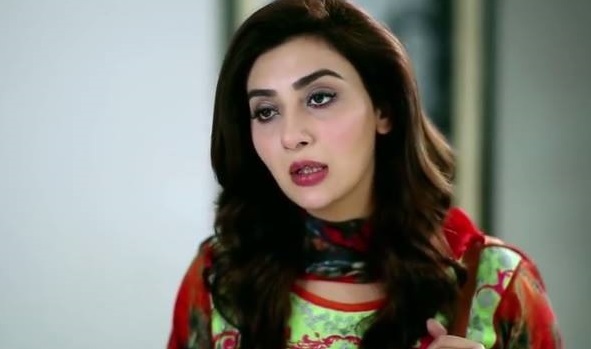 There are times when Aisha Khan’s make-up can be too loud even when it needs to be toned down but her acting is always flawless in both these dramas. It is good to see her being part of projects which have room for performance because she is someone who has years of experience and can be a remarkable performer if she is given meaty roles to play. Asma Abbas is not only a brilliant performer but she is also remarkably versatile. She has proven her versatility time and again by playing roles which always have tons of rooms for performance and are never the same. 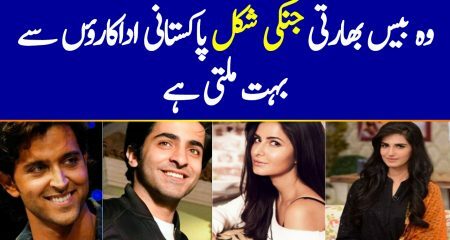 This time around she is absolutely hilarious in a role which once again shows her versatility in drama serial Khoobsurat. She is one of those actors who can make you laugh and cry because her portrayals are always superb. Ayeza Khan outshines in drama serial Shehrnaz because of her brilliant and confident performance. She plays the role of a girl who comes from a lower middle class background but hopes to make it big one day. This character itself had the potential to be annoying if it was not translated on screen properly. Ayeza Khan’s natural look in scenes when there is no need to look glamorous, her honest approach towards acting overall and most of all her confidence in her abilities is evident from her performance in Shehrnaz. Ayeza Khan has proved that when a performance comes straight from the heart it has a profound effect on the viewers. After impressing people as Ilyas Kashmiri in Preet Na Kariyo Koi, Hassan Noman did is again as Bulbul Khan in Sang e Marmar. Even though till date Bulbul’s coverage got a very limited coverage, but Hassan Noman stole the show in those few scenes because of his impressive performance. Hassan Noman himself is Pathan, that is why out of all the actors, he is the one who has really put an extra effort into the Pushto Urdu accent, which sets his performance apart from the other actors. Bulbul Khan is added as a comic factor in the drama and Hassan Noman surely has done justice to it because he lights up the mood whenever he appears on our TV screens. 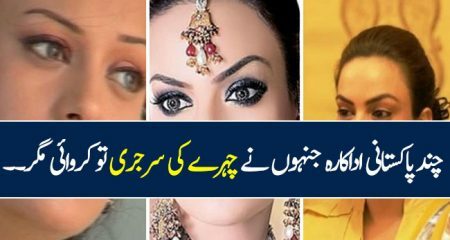 Hina Bayat is one of the most talented and versatile actresses of our drama industry who changes her outlook and her acting style to match the character which is playing on screen. She has played many different characters in her career, each one of them has been different and appealing. Right now her character in Dil Banjara has won the hearts of many not only because it is a character very different from the ones we see on screen usually but also because Hina Bayat has performed exceptionally well. Also, for the longest time she was the only good thing about Sanam. Humayun Ashraf is seen as Abdullah in Khuda Aur Mohabbat. Humayun has been in the industry for quite some time now but his performance in Khuda Aur Mohabbat has to be the best one so far. Even though the character of Abdullah doesn’t get much coverage and is a very subtle character, Humayun Ashraf steals the show every single time he comes on screen because he does justice to the character that has been assigned to him. Humayun has made Abdullah’s one-sided love seem so pure and beautiful that one can’t help feel the purity of his intentions. Imran Abbas is playing the main lead as Hammad in Khuda Aur Mohabbat and he has has yet again proved his mettle as an actor. The character of Hammad itself is so admirable but what makes it better is Imran Abbas’s perfect and flawless acting. Imran Abbas is one such actor who knows how to perfectly convey the emotions and feelings of love and this is why, he has made the journey of Hammad in Khuda Aur Mohabbat even more impressive and heart-warming. A very manipulative character who makes her perspective seem justified and her scheming understandable. Kaif Ghaznavi has given a phenomenal performance as Faree; a very selfish woman who thinks only about herself first and cunningly makes it look like she is thinking about the benefit of her entire family. Kaif Ghaznavi’s persuasive tone with which her character puts forth her point of view and then convinces others to agree to it makes her performance absolutely brilliant. Kaif Ghaznavi’s dialogue delivery, expressions and very calming voice are some of the strong points of her acting. Even though Kubra Khan has just stepped into the drama world and viewers were a little skeptical about her being a part of a drama like Sang e Marmar, Kubra Khan has put all the speculations to the rest with her beautiful performance. 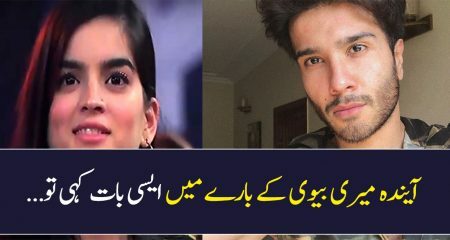 The way Kubra Khan has acted like Shireen, goes to show that she put her heart and soul into this performance and by paying extra heed to the director, she allowed him to guide her through to the right direction. It is only because of the treatment Kubra gave to Shireen’s character that the viewers felt her pain every step of the way. With Kubra’s beautiful performance in Sang e Marmar, she surely has raised the bar high and has also raised the viewers’ expectations from her. 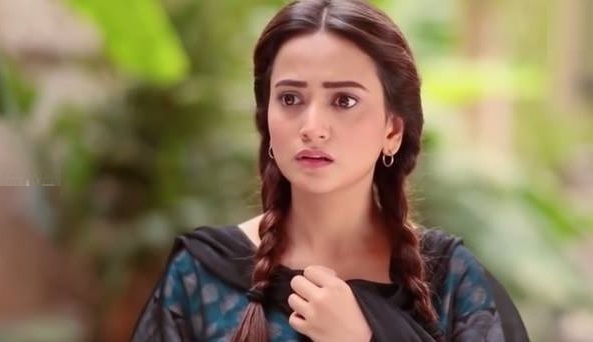 Even though the drama Dhaani has lost the pace and the charm completely and at this stage of the drama, Madiha Imam is nowhere to be seen but in the first-half, Madiha Imam ruled the drama as Dhaani. 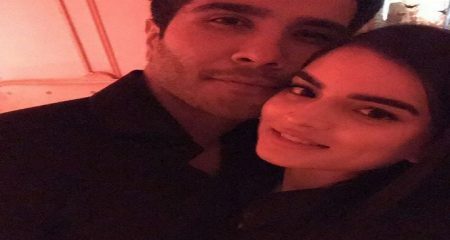 Dhaani’s character was all about fun, laughter and living your life to the fullest and Madiha Imam gave a perfect treatment to the character. She elevated the level of the drama with her flawless and effortless acting to such an extent that now when her character has taken fizzled into the background, viewers are not at all happy about it. Mahira Khan is the only saving grace of Bin Roye because of her powerful portrayal. 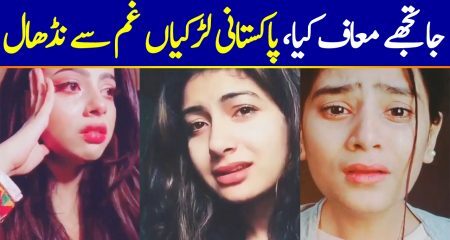 There are many viewers who find Bin Roye worth-watching only because of Mahira Khan’s performance and they find it much easier to connect to Saba’s character than any other character in the play. Mahira Khan has grown tremendously as an actress and she is one of those few actresses who never rely on make-up which gives her characters a more natural feel. Masroor Paras is seen as Torah Khan in Sang e Marmar and he most certainly has the viewers hooked to his character and his acting. Masroor Paras got to play the most complicated character in the drama but it is because of his phenomenal acting that the thought process of such a twisted character was made so easy for the viewers to understand. 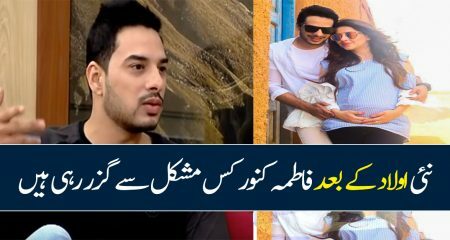 It is a very tough job to make a manipulative character like Torah seem justified for what he does and Masroor Paras has achieved that, that too in his very first project, which is commendable. 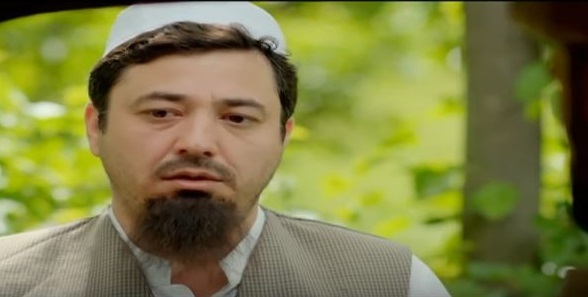 The way Masroor Paras has changed his body language and overall persona to fit the image of a Pathan male in this drama goes to show that he is a character actor and will go a long way because he surely is a find of our industry. Najiba Faiz plays the role of Gullalai in Sang e Marmar, a woman who has been married for quite some time now but has been unable to have a child. Gullalai is a strong woman who is dealing with pressures in a very dignified way. Najiba Faiz has put her acting experience to good use and has made Gullalai’s predicament and ordeals come through quite clearly. Even though Gullalai has a lot of baggage to deal with in her own life, she doesn’t allow anyone to walk over her and this has been conveyed beautifully by Najiba Faiz. Gullalai’s character has some of the best come-backs directed at her opponents and the calmness with which Najiba Faiz delivers those dialogues makes her performance even better. Noman Ejaz is seen as Gulistan Khan in Sang e Marmar and he has given his 100% in perfectly portraying the character of a Pathan male who is not only a head of the family but also the head of the village. It was because of Noman Ejaz’s strong screen presence that just when he was nowhere to be seen in a couple of episodes, everything seemed incomplete without him. 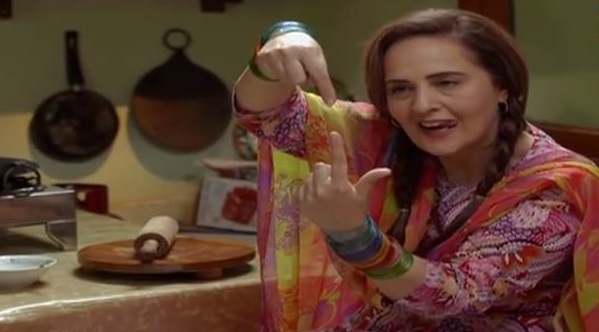 Gulistan Khan’s character has so many shades and he believes in playing mind games to the point where he gets what he wants – each and every single aspect of Gulistan’s personality has been portrayed perfectly by Noman Ejaz. Sajid Hassan is a exceptional actor who always makes his presence felt no matter what role he is playing but he has been especially creative while playing the role of Naseeb Gul in Shehrnaz. 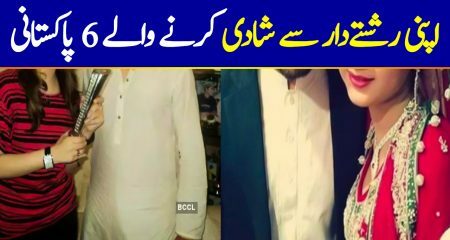 Naseeb Gul is a tailor who loves his daughter a lot and would do anything he can to make her dreams come true. The viewers can’t help but feel for him every step of the way. Sania Saeed is seen as Shameem in Sang e Marmar and she became a favorite character of all the viewers in no time because of the phenomenal treatment that Sania Saeed has given to this character. 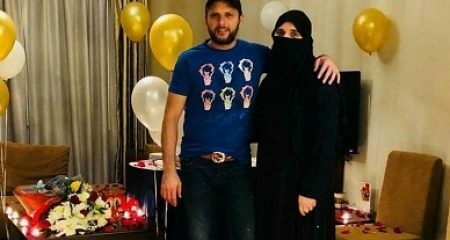 Throughout the journey, it is evident that Shameem has lived a very tough life with Gulistan Khan but now she has brought herself to accept him just the way he is. Despite having zero control over how things run in her family, it is actually quite heart-warming how Shameem puts an extra effort in a very subtle way to do what she can to make things right and it is because of Sania Saeed’s impeccable performance that all the emotions and feelings that Shameem has gone through are written on her face and are expressed through her eyes. Shameem’s character has cuteness written all over it and if there’s one performance for which Sania Saeed should be awarded, it is this particular performance of hers in Sang e Marmar! Tipu Sharif is seen as Saif ur Rehman in Sang e Marmar, a man who is torn between his wife and sister. He is someone who took an irrational step but just to pick up the pieces, he ended up listening to his wife and is now regretting what he did because in order to save himself, he had to sacrifice his sister. Even though Tipu Sharif has been a part of the industry for a long time now and has done a considerable amount of work, this performance of his as Saif ur Rehman surely is one of the best performances he has ever done because the amount of hard-work and effort he has put into the portrayal of Saif ur Rehman is surely evident. After impressing the viewers with her phenomenal performances in dramas like Ullu Baraye Farokht Nahi, Mohabbat Aag Si & Dil Lagi, Uzma Hassan is seen as Sherbano in Sang e Marmar. 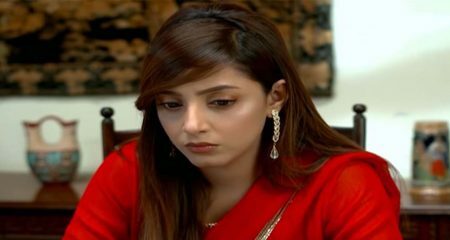 Sherbano has negativity written all over her and it is a tough job to make the viewers hate a character completely, which Uzma Hassan has been able to achieve effortlessly in this drama. Uzma’s dialogue delivery and expressions are the strongest point of her acting and she certainly knows how to put her strengths to good use. 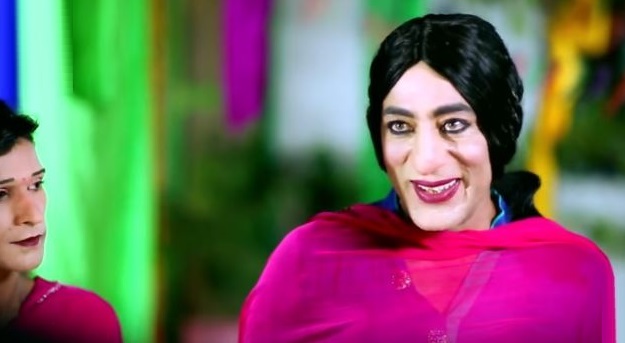 Zarnish Khan’s character in drama serial Khoobsurat is a breath of fresh air. She is playing the role of Mehrma who is fun, bubbly, independent, smart and good looking! She makes you laugh and relate to her character. 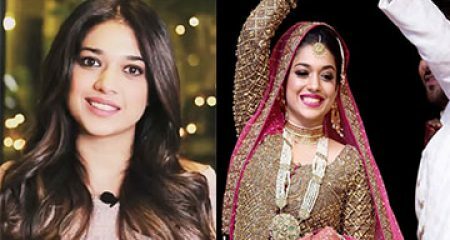 Zarnish Khan makes her character likable and she is the star of the show. So, with this, we conclude the list of Top Actors of This Season. All these actors are giving their best performances in the dramas that are currently being aired and we can’t wait to see what more they have in store for us. Please share your thoughts about this list and feel free to add more names to it.